My how fast they grow! 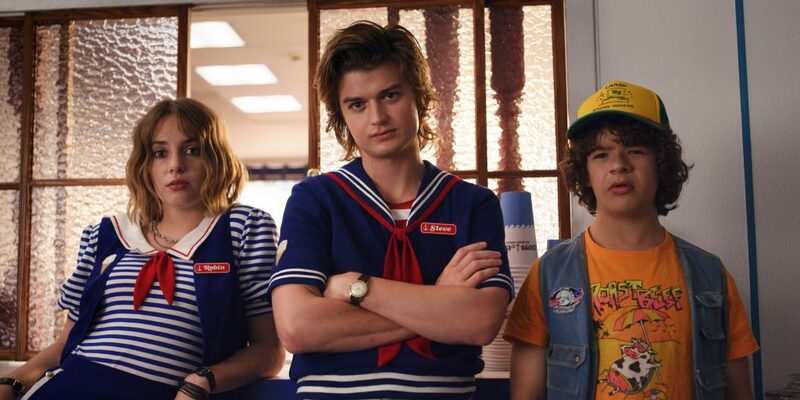 Check-out the Season Three Trailer for Netflix‘s STRANGER THINGS! Premiering July 4. Only on Netflix.